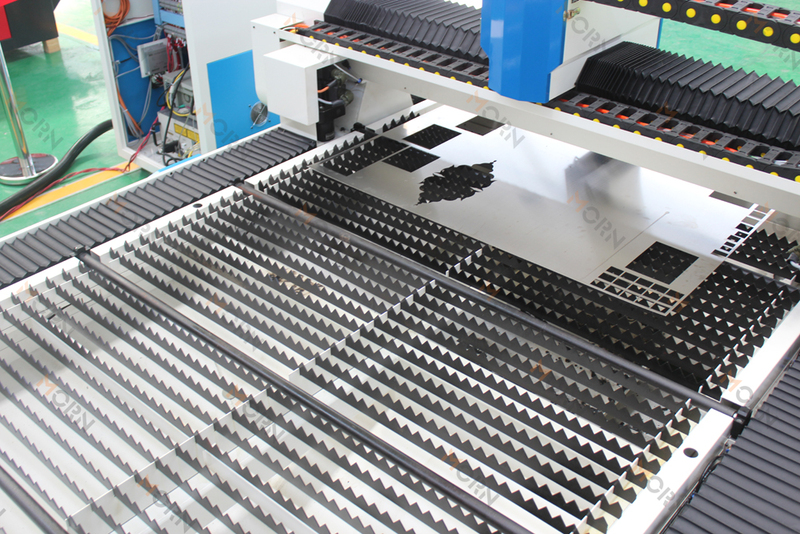 Morn fiber laser cutting machine is professional used in rapid cutting on metals. Both for metal plates, sheets, pipe, tube, round pipe and rectangle pipe, etc. With automatic holder. Both suit to cut round metal pipe, ellipse metal pipe, and rectangle metal pipes. 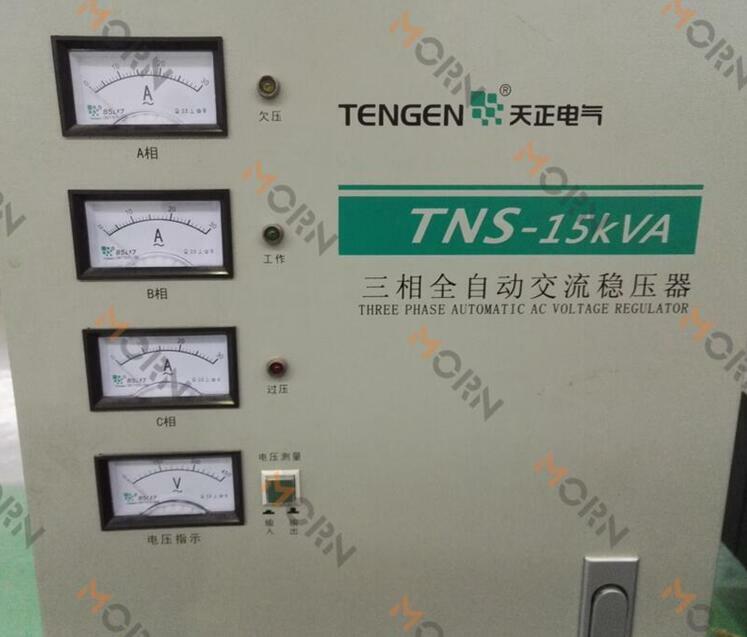 Application materials: stainless steel, mild steel, carbon steel, galvanized plate, several kinds of alloy, aluminum, brass, etc.